When you order a full air suspension system from us, a remote control is supplied with it. With this remote control, you can operate the air suspension at the push of a button. In the coming months, the current remote controls will be replaced by a new version. 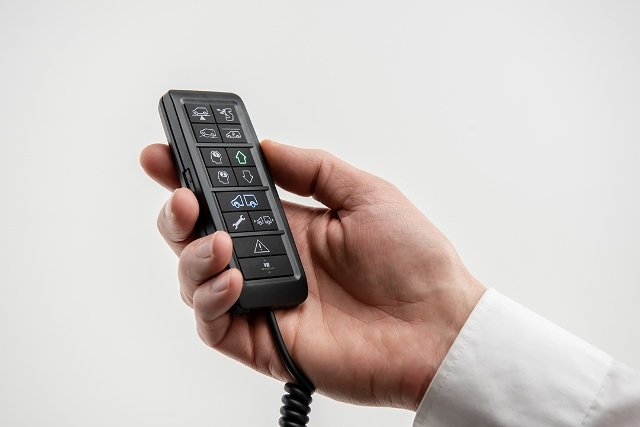 The new remote control is slimmer than its predecessor and has language-independent icons. The dimmable LED lighting in the buttons is also new. The brightness of the LED lighting in the buttons can be adjusted as needed. 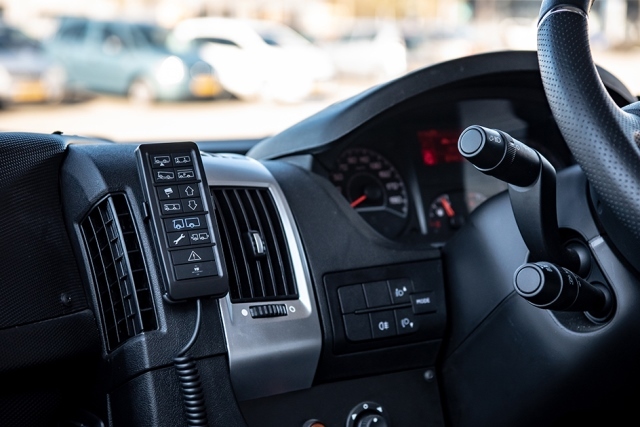 The remote control comes with a jackplug connector* (2.5 mm), which simplifies programming of the ASCU and air suspension service. This means that it is no longer necessary to dismantle interior parts, which also saves a considerable amount of time. The new remote control can simply be connected to all our current kits. * The jackplug connector may only be used for loading software via the SMT cable from VB-Airsuspension. The jackplug connector must not be used to connect external accessories. Of course, the remote control is supplied with the necessary information and operating instructions.